Since 1979, the Chapel Hill-Carrboro Area Alumnae Chapter (CHCAA) has been a pillar in the Orange and Chatham County communities where we have provided countless hours of service and leadership. CHCAA is a community partner in developing and implementing programs that benefit the citizens in the triangle area. 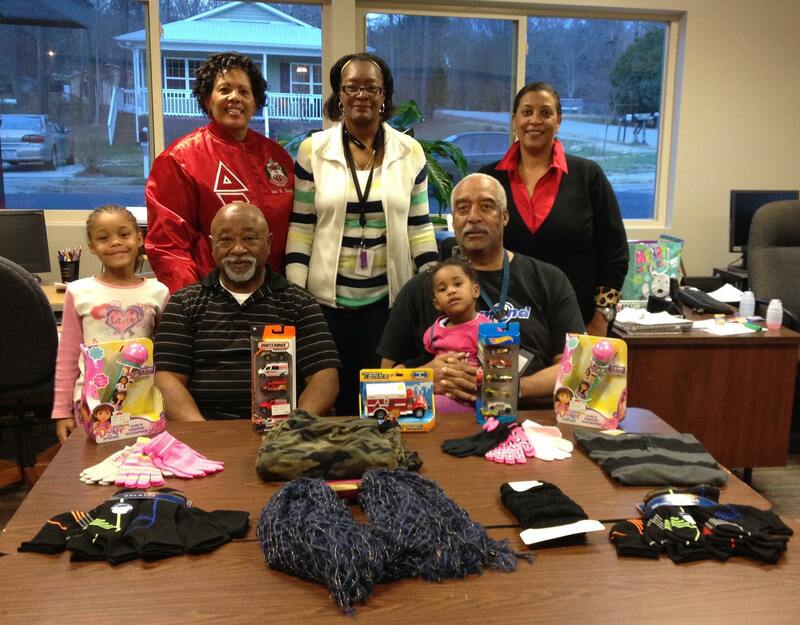 CHCAA members provided Christmas gifts to families in the Orange and Chatham county area.